Michael Jackson's heirs described Thursday as "scandalous and pathetic" a new documentary accusing the anxious artist of sexual assault on two children. "Leaving Neverland", a documentary to be presented at the Sundance Film Festival at the end of the month, tells the story of two men claiming to have been the victims of sexual abuse of "King of Pop Music" when they were 7 and 10 years respectively. 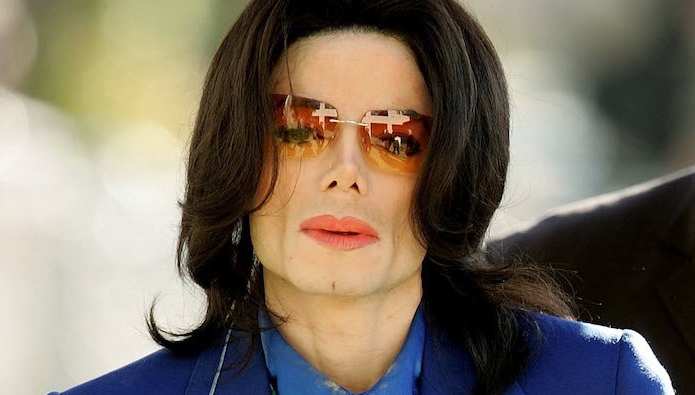 "This is an extravagant effort, a scandalous and pathetic attempt to exploit and make money from Michael Jackson," said the singer's heirs in a press release from several US media. This "so-called" documentary is "just a resumption of old and unfounded claims. It would be surprising if a director who hosted that name was involved in such a project," press release said. The documentary, which takes its name from the artist's extravagance built by the California artist, was made by Dan Reed. The latter has so far signed several documentaries, one of which was dedicated to the murder of Charlie Hebdo in Paris in 2015. Both cases were rejected in 2017. But Dan Reed assures himself that he takes these charges seriously. "If I have learned one thing, sexual abuse is complicated and the voice of the victims must be heard," he said in a statement. "It took a lot of courage for these two men to tell their story, and I have no doubt about their credibility," the director added. Michael Jackson died June 25, 2009 after an overdose of drugs. The singer, who told in a documentary he likes to sleep – completely innocent, according to him – along with the boys, has been repeatedly accused of pedophilia.